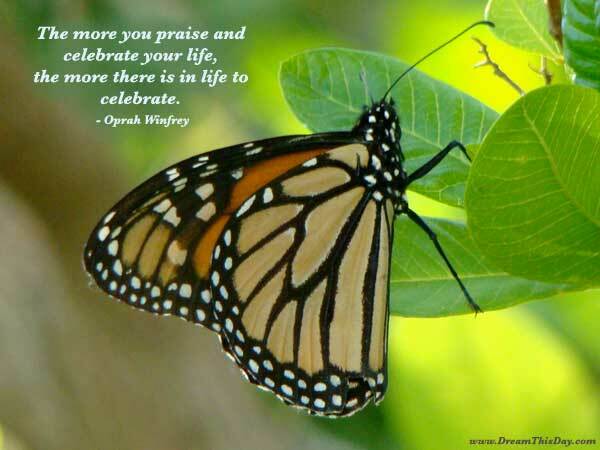 the more there is in life to celebrate. Life has meaning only in the struggle. Triumph or defeat is in the hands of the Gods. So let us celebrate the struggle!